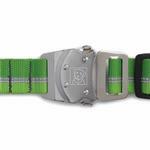 -- Select a Size/Color -- Small 11-14" x 3/4" - Out of Stock! Medium 14-20" x 1" - Out of Stock! 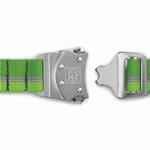 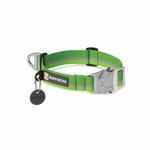 Large 20-26" x 1"
Be prepared for the great outdoors with the Top Rope Dog Collar by RuffWear in Meadow Green.